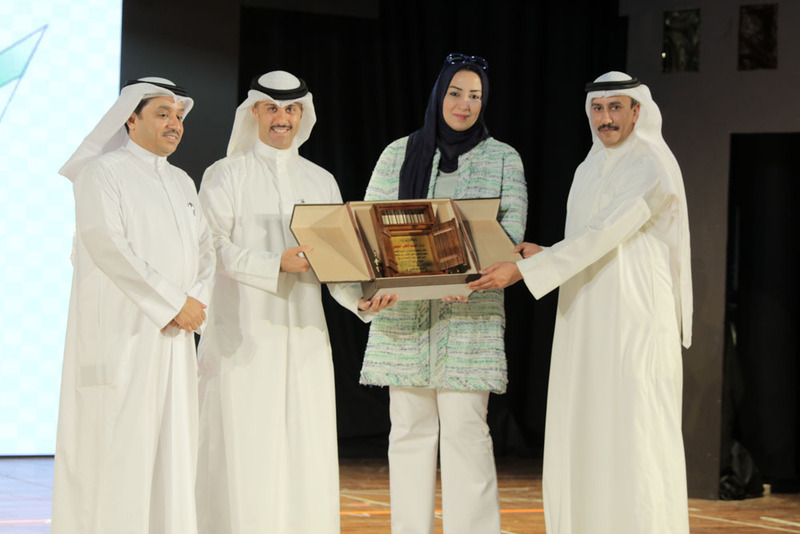 In line with its CSR focus, Al Ahli Bank of Kuwait (ABK) successfully concluded its sponsorship of the Ministry of Education’s special needs annual activities, which were held over the course of three days and concluded on 19 April, 2017. The three day activities included an exhibition for handy crafts made by special needs students, in addition to educational lectures. The highlight of the event was the Operetta, which held on the last day at the Department of Special Educational School theatre. Mr. Ali Al Baghli, Senior Manager – Corporate Communications at ABK attended the Operetta, on behalf of the Bank. 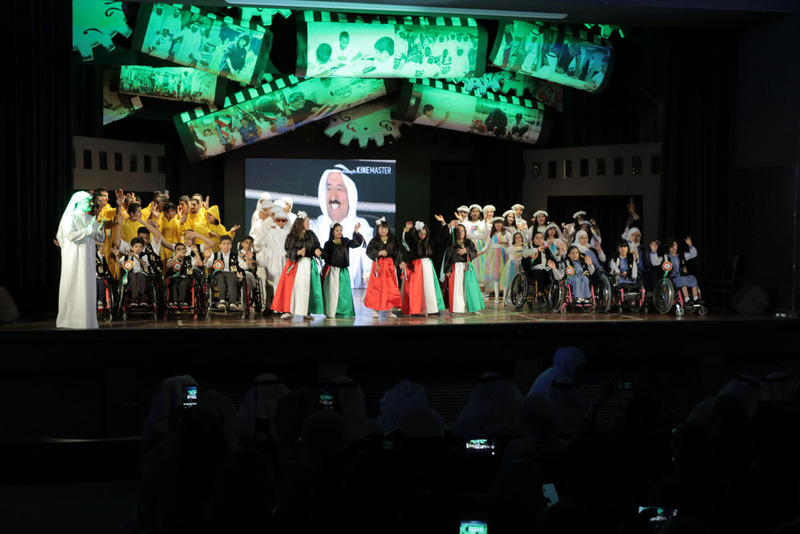 ABK has been very active in supporting the special needs segment in Kuwait, in line with its CSR strategy that focuses mainly on raising awareness of individuals with special needs, the challenges they face and the importance of creating an equally accommodating environment for them across Kuwait’s communities. The Bank is committed to contributing its support wherever possible.